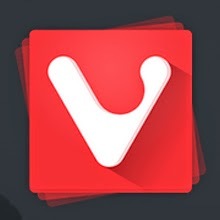 Do let me know how was your experience with Vivaldi Web Browser in comments below. i like this one ! and i hope this work will go better ! very responsive, nice UI, fast, easy to configure, well shortly a very good work ! i have dowloaded it to test and i can't wait to see more of it ! Hey Chris. I would love to know your thoughts once you test drive this amazing browser.